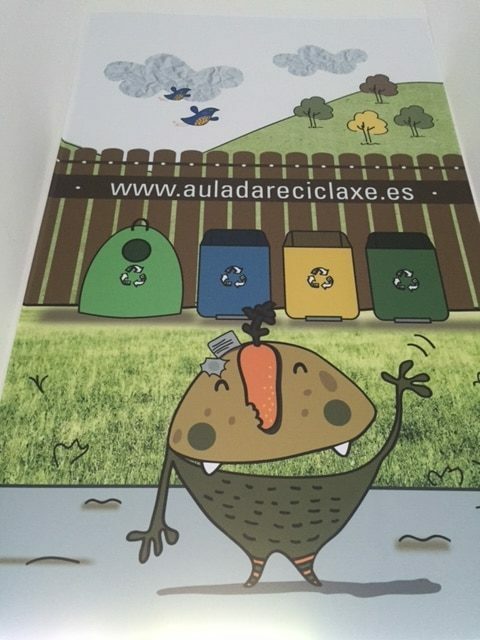 Recycling es saving. The colour of waste and rubbish. This old school was refurbished and done up in 2013 and was equipped and fitted out to be used as a centre for educational activities and workshops in late 2015. 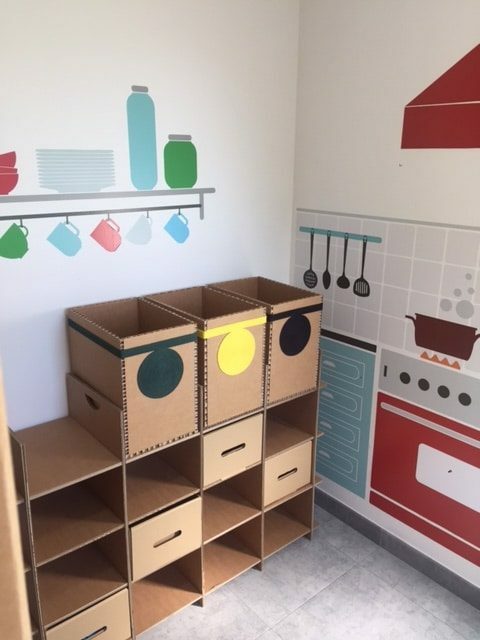 It is divided into two floors and hosts different exhibitions about the history of recycling, the cycle which waste and rubbish follows and areas where we learn to separate the waste and rubbish we generate and what it can be recycled into. 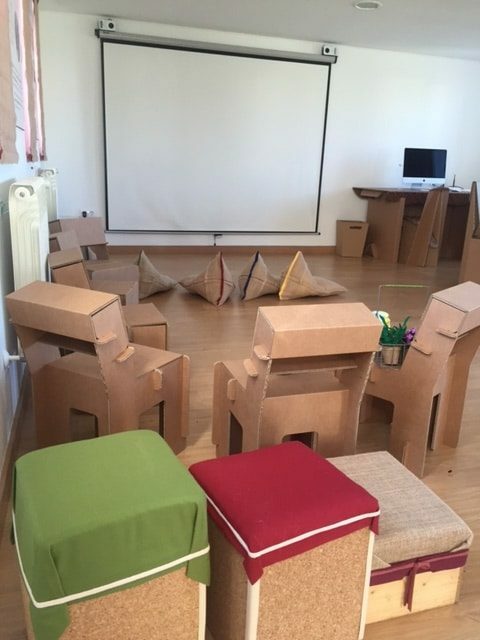 Fostering receptiveness to an enhanced use and management of resources and waste through educational actions aimed at school children as well as adults. 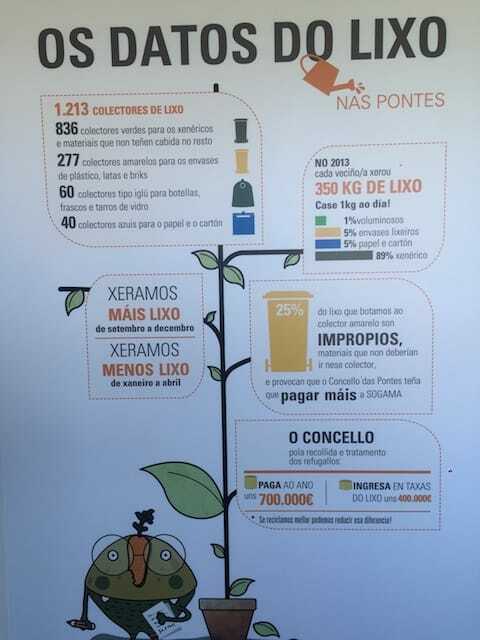 Fostering lower solid waste treatment expenses in the municipality of As Pontes. 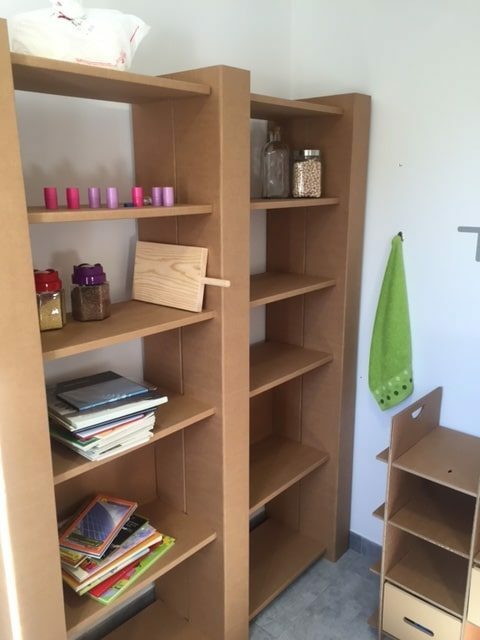 Come and learn about As Campeiras ECOschool! There is a Local Waste Recycling Station at the citizen’s disposal so as to be able to get rid of all kinds of waste which must not be placed in ordinary refuse containers in order to care for the environment. Those types of waste are: oils, batteries, rubble and debris, voluminous waste, plant waste and toxic household items and products. Opening hours: De lunes a viernes, de 11 a 14h y de 17 a 20h; sábados de 11 a 14h. – General waste: this is collected every day in the urban area except for Saturdays and eves preceding Bank Holidays. Deposit your waste between 8:00 pm and 11:30 pm. In rural areas, it is collected once a week. Place the rubbish in duly closed bags inside refuse containers. – Glass: Deposit this kind of waste once a week. Remove corks and lids from bottles and jars. – Paper: This waste is collected every Thursday. Either fold or cut large bits of paper or carton into small pieces. – Collecting voluminous rubbish: This sort of waste is collected every Wednesday morning on request by calling this number: +34 981 45 31 81. Requests are admitted until 1:00 pm the Tuesday before. 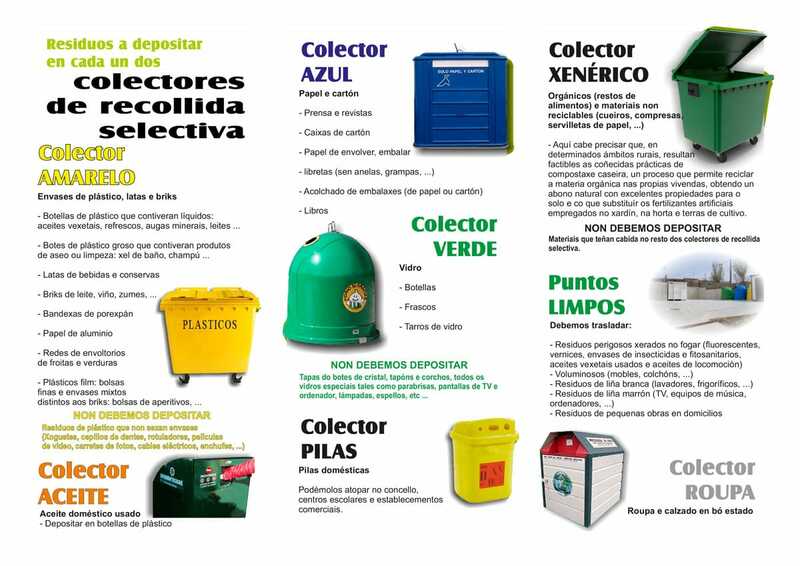 Citizen help phone: +34 981 45 31 81 (in order to be able to notify any damage to street furniture, signs, signposts, lamp posts and so forth, or to make suggestions with a view to improving the waste and rubbish collection service).